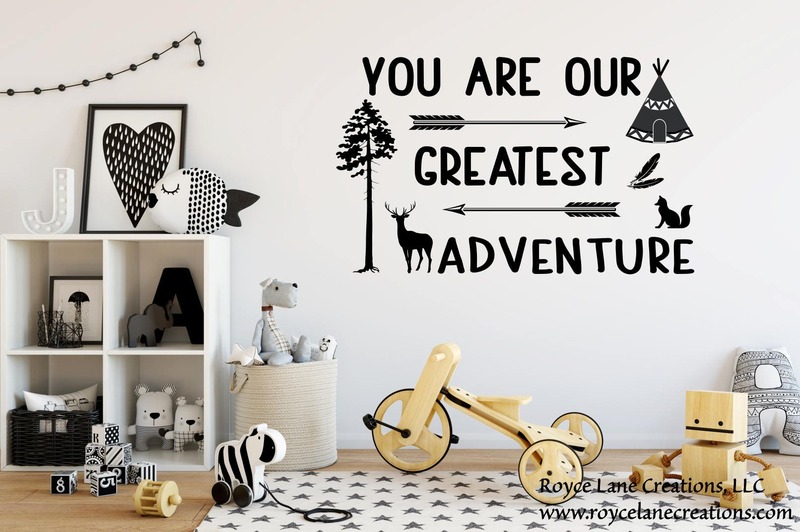 This woodland theme wall decal would be perfect in any woodland themed nursery or toddler room. The nature design elements with arrows, trees, fox, deer, and feathers will compliment any nature-themed room. 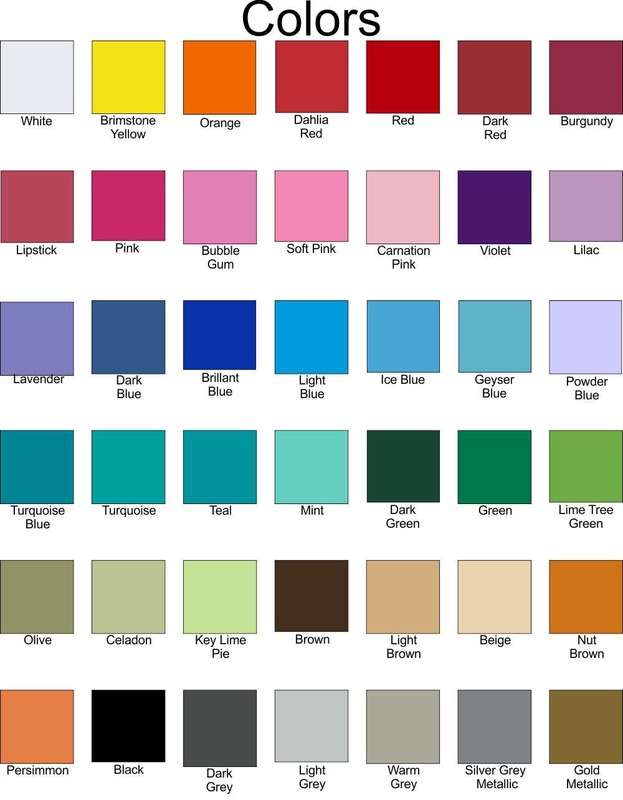 The decal comes in several sizes and colors. See the drop-down menus for all available options. Our decal can even be cut apart so you can custom the layout to fit your space! All our decals are removable.